It pays to be green. Give your retail business a competitive edge by choosing eco-friendly packaging! Token marketing statistic: 62% of customers prefer brands whose packaging is designed to be recyclable, reusable or biodegradable. Surprising? Probably not. However, have you taken a moment to consider the impact your product packaging might be having on the environment? 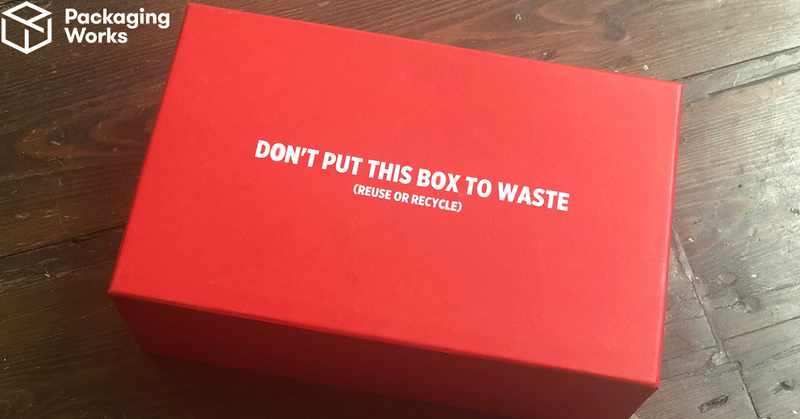 Of course, this is when we tell you that our boxes are full recyclable. They’re made from cardboard covered with high quality paper. 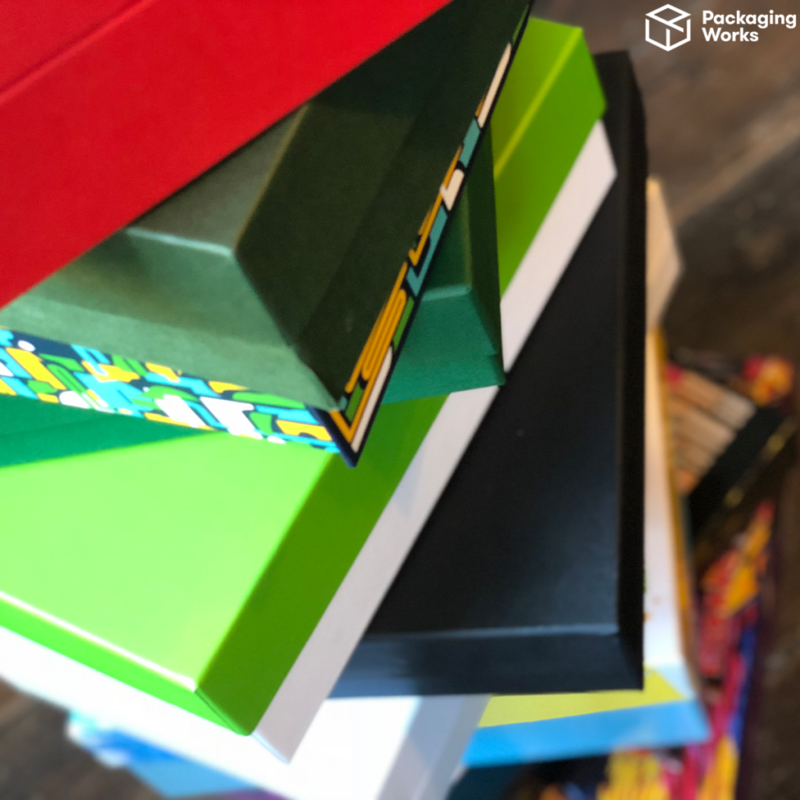 That may not sound impressive, but you can see loads of examples of our clients’ gorgeous custom boxes on our inspiration page or on Facebook, Twitter and LinkedIn! All our papers and boards come from suppliers accredited by the Forest Stewardship Council (FSC) which means that they only source from sustainable, managed forests. This means that, by nature, they are fully recyclable! We also do our best to minimise waste in all areas of our business. We offer a minimum order number of 30 for square/rectangular boxes (token toot of our own horn: this is very unique in the packaging industry!) This means that businesses launching new products or producing seasonal offerings need not waste on materials. Interested in the specifics of our green packages? We also use vegetable printing ink. 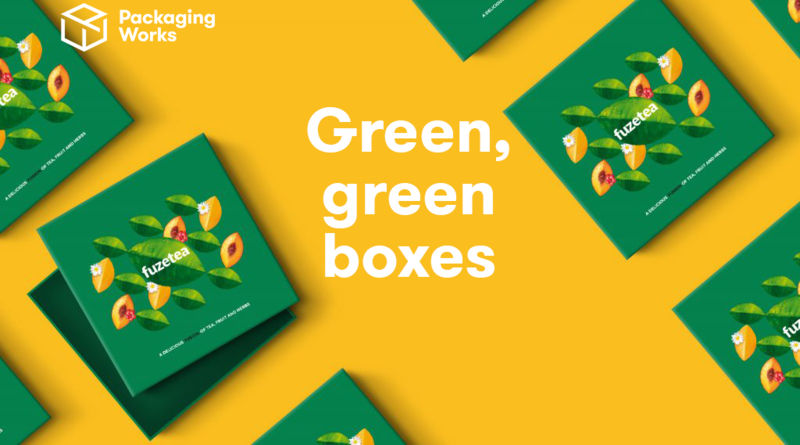 Ready to go green with your packaging? Design your own custom box online or contact us to discuss your green ideas!